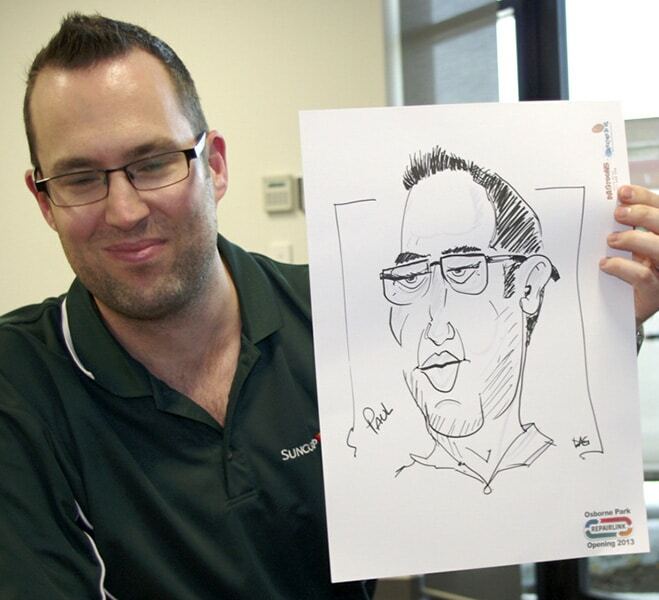 Dave Gray is a Perth freelance cartoonist and caricaturist with over 30 years experience. 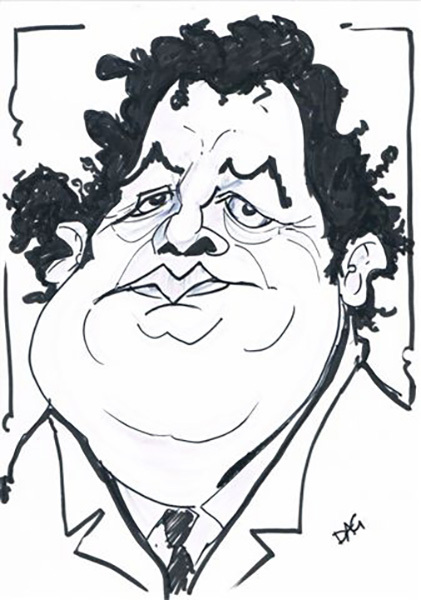 He has as cartooned for several publications over the years and his cartoons are a great humorous way to illustrate a point for business or social applications. 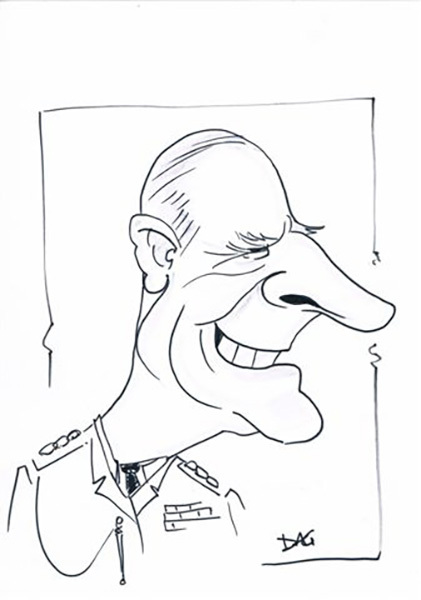 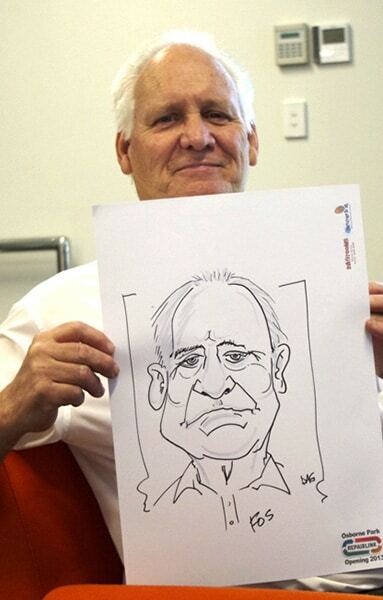 Dave is a member of the Australian Cartoonists Association (ACA) and the International Society of Caricature Artists (ISCA) and also holds a diploma in Cartooning & Illustration from the Australian College of Journalism. 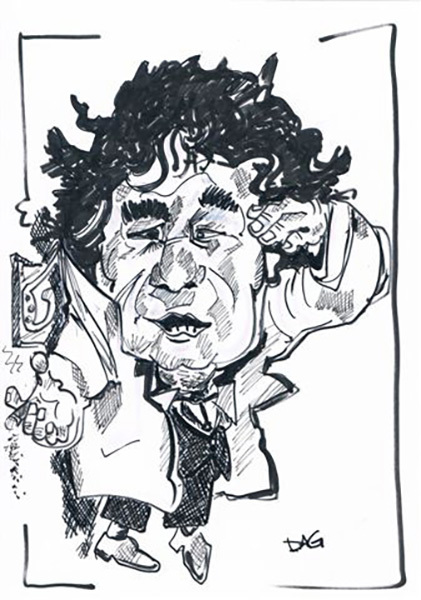 Give him a call – he’s waiting to talk. 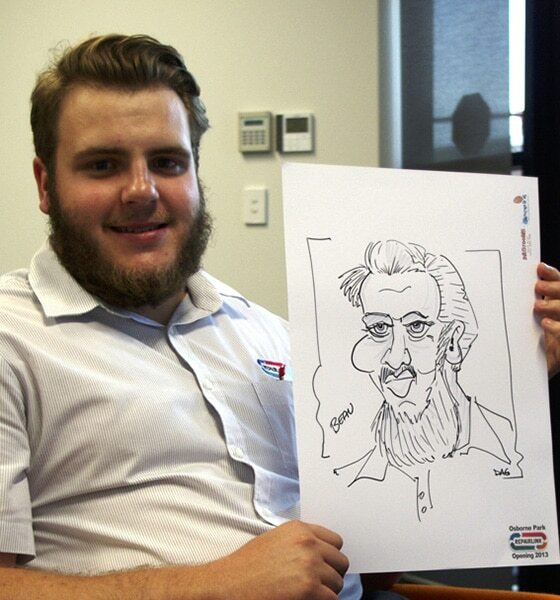 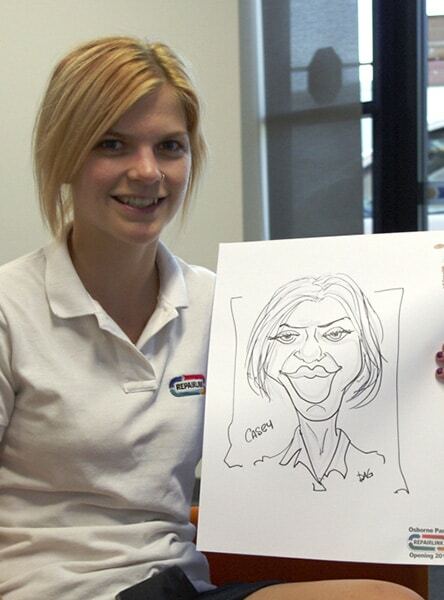 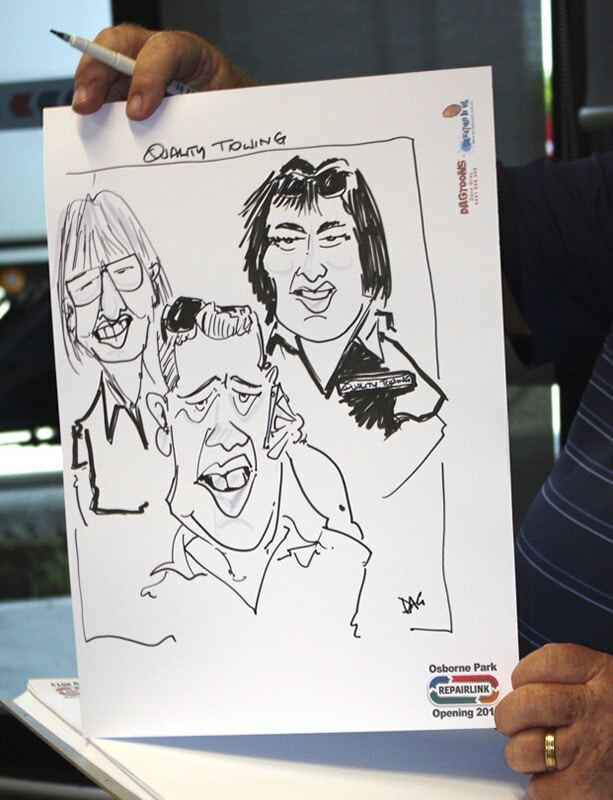 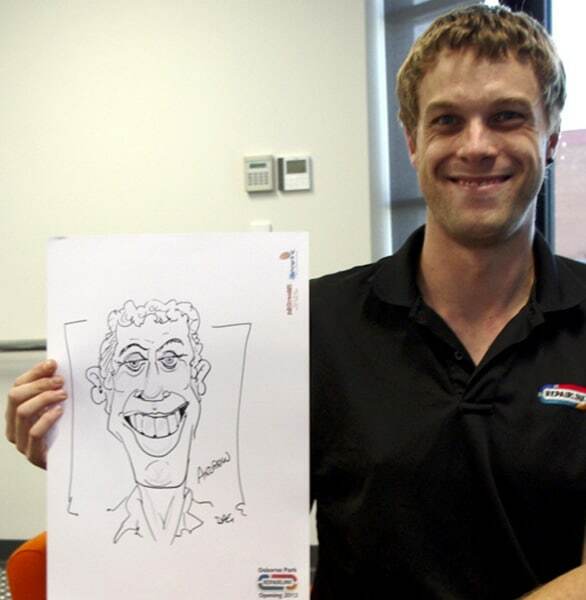 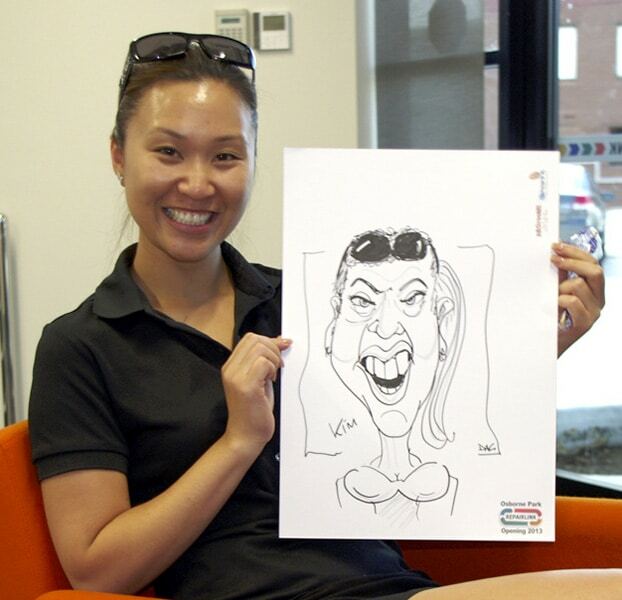 Dave provides Live caricature entertainment for : Corporate Events, Weddings, Hens nights, Baby Showers, Birthdays. 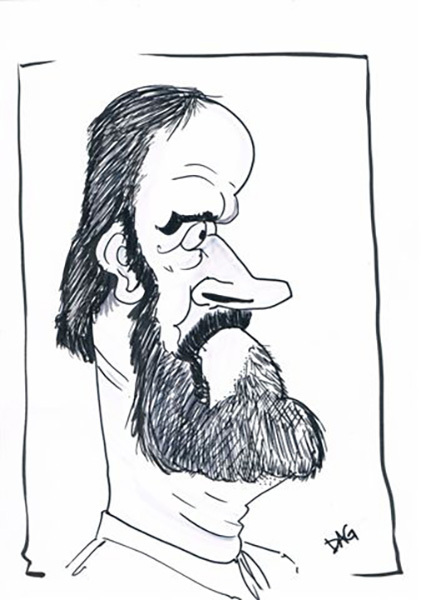 in fact any Social Function ……. 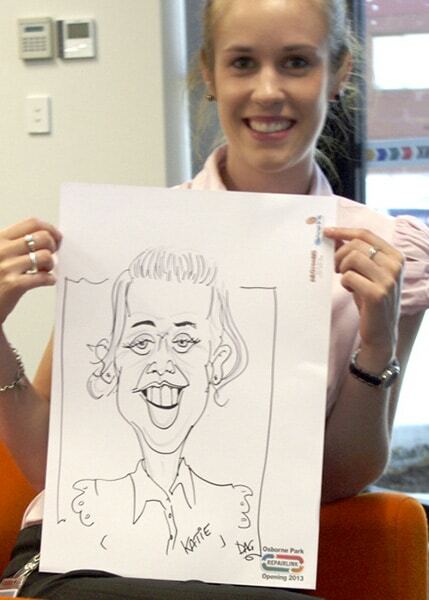 even Funerals !! 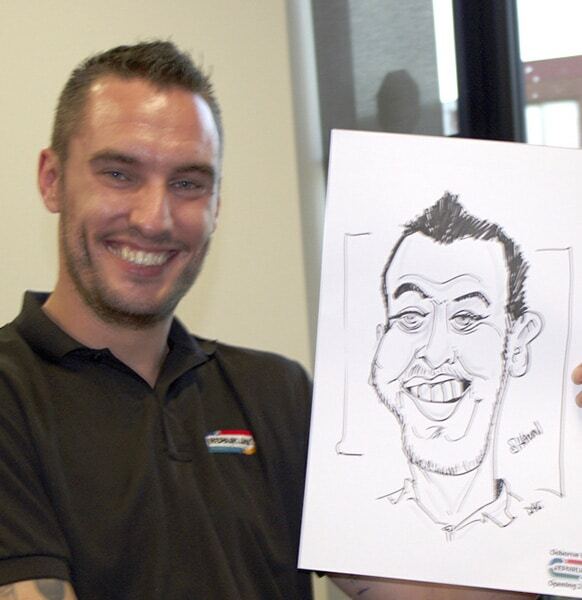 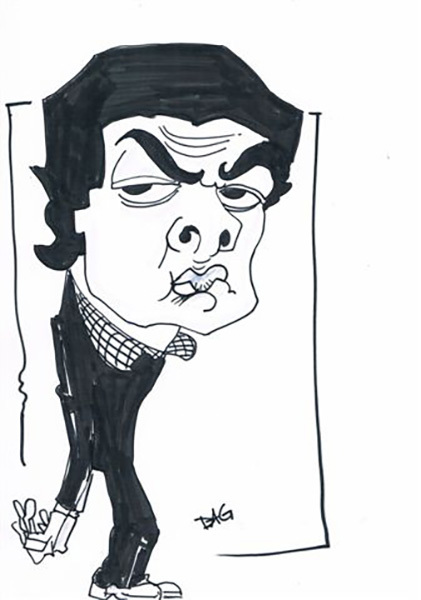 Dave would love to look after your caricature and spot cartoon needs. 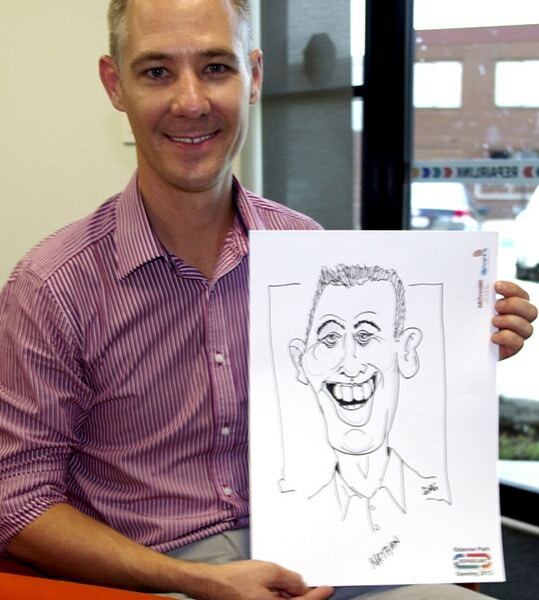 All images on this site are copyright © 2017 of David Gray. 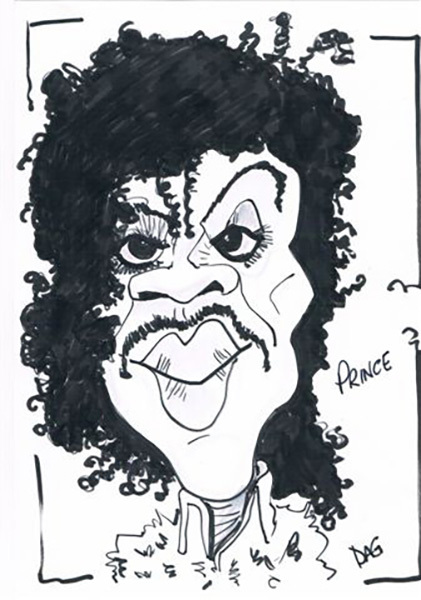 All rights reserved, and cannot be duplicated, printed, displayed or used in any fashion without the express written consent of the artist.